Akshar Forum, catering to about 100 children, takes a holistic approach to the eradication of poverty. 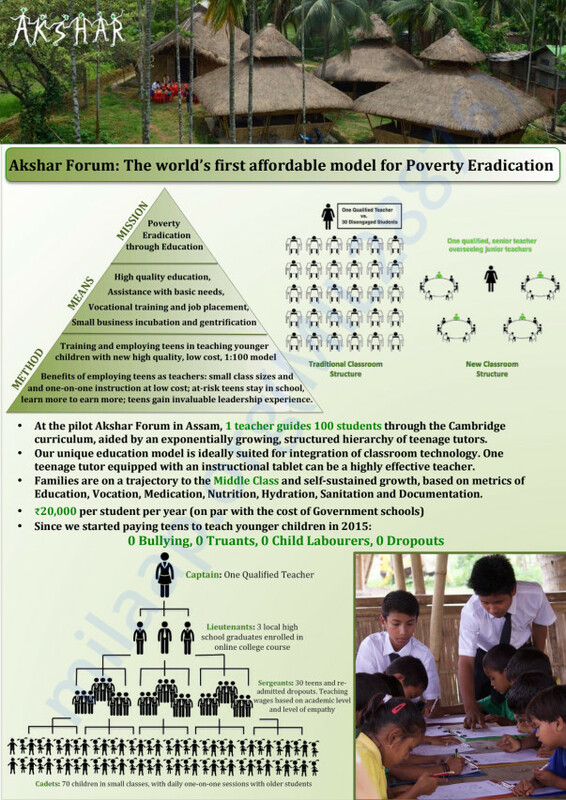 Akshar Forum connects underprivileged children and parents to the vast knowledge resources of the internet to teach them how to earn a living, start a business, initiate development work in their own communities, and act as stewards for their local environment. 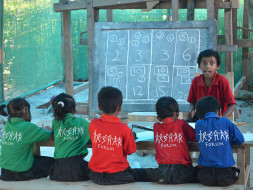 Students teaching Students: Every student in Akshar Forum is trained and "employed" as a tutor and instructor to children in grade levels beneath them. This way children with uneducated parents can still receive essential individual attention. Student teachers are paid a small “wage” in toy money, which they exchange for school supplies, clothing, food, etc. This affords poor children the opportunity to secure their basic needs, but still feel like they are earning it themselves. 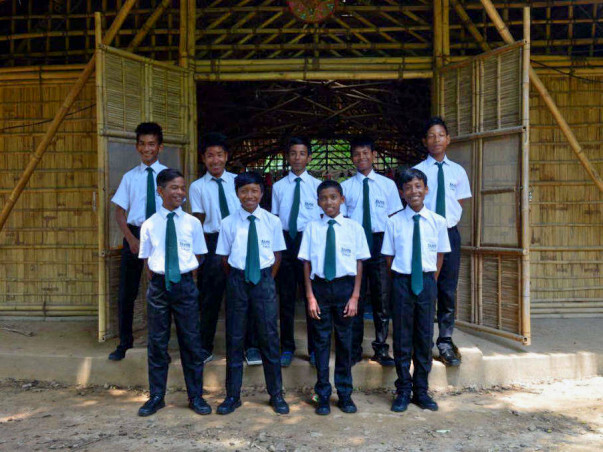 Their wage is commensurate with their academic grade level and skills as a teacher. In other words, students with more knowledge, greater patience and compassion receive higher wages for teaching. Despite having only one year of data, we have had great success with this approach. Since they can proceed through the curriculum at their own pace, and since their grade level determines their wages, we saw a marked increase in the amount of schoolwork performed by students both at home and during free periods. 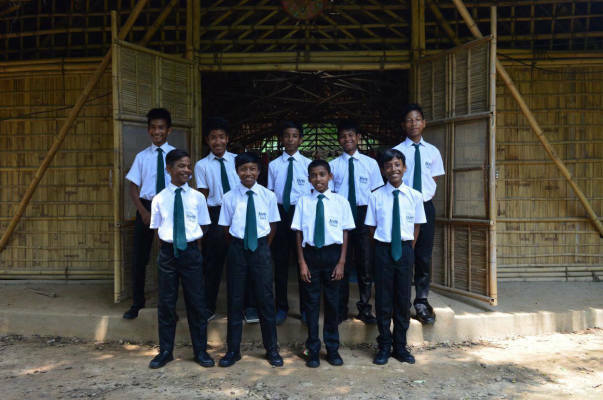 Akshar Forum has been trying to accommodate few students with difficult socioeconomic background inside the school premises in order to better support their education and learning. At present 3 of the students need immediate accommodation inside the school and we need to come up with a solution for their residential needs. We are trying to build a one-room hostel along with basic furniture. We are looking at INR 50,000 as an initial expense for the same. Thank you for the support. 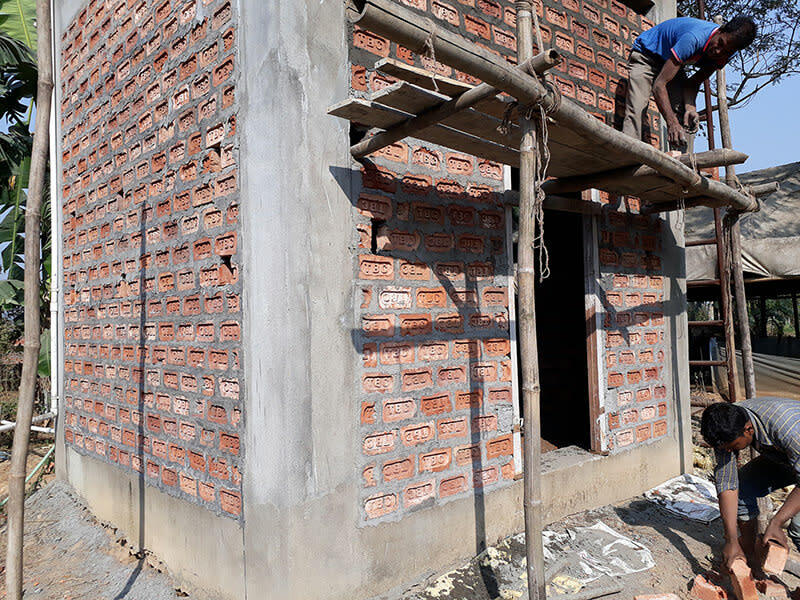 It gives me immense pleasure to let you all know that the work for the hostel room has been going on in full swing. 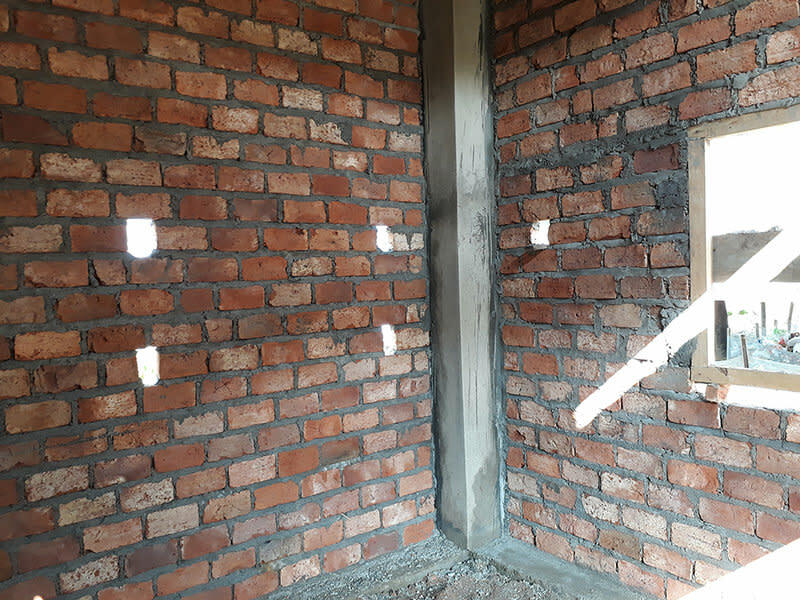 Please find some of the photos from the work-in-progress building. 1. The floor of the room. 2. Beds and other furniture. You have always inspired me Tubai. Cheers!